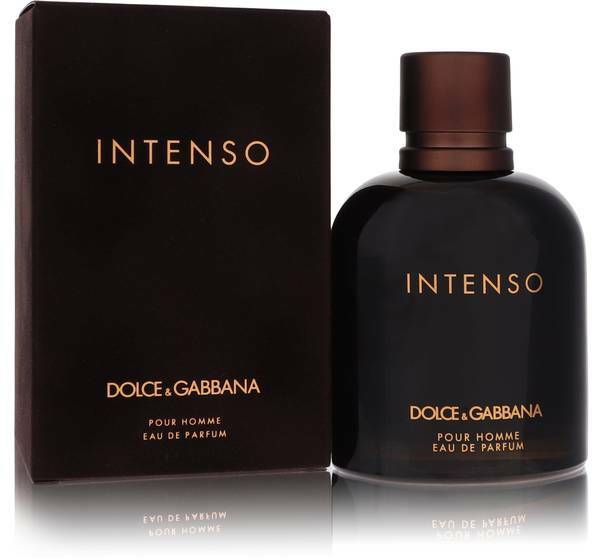 Hey guys, I'm Justin and today I'll be reviewing Intenso by Dolce and Gabbana. 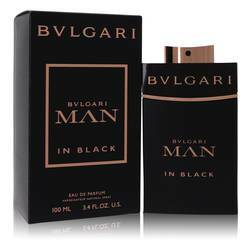 Now, this woody aromatic fragrances is dark, smooth, and masculine. It has a bitter, sweet, smokiness with a hint of fresh aquatic notes. Now some of the notes include basil, marigold, lavender, tobacco, milkwood, and cypress. 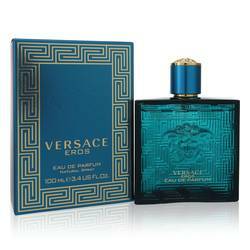 Now this classic yet modern cologne is earthy and sensual. It has an inviting scene that stays close to skin like a warm embrace. All right, everyone, that's all for today if you want to see more reviews on your favorite products subscribe to our YouTube channel. And be sure to check us out on Facebook, Instagram, and Twitter. 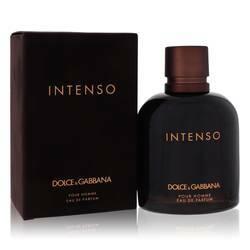 Dolce & Gabbana Intenso Cologne by Dolce & Gabbana, Dolce & Gabbana Intenso Cologne was introduced in 2014 . 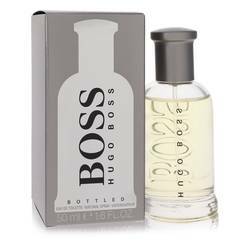 This cologne, made especially for men, is distinctively rich and earthy. 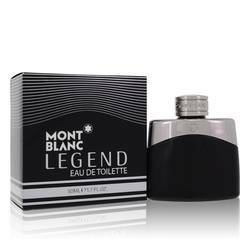 The signature of the product is its ability to be strong and masculine while effortlessly remaining crisp and fresh. 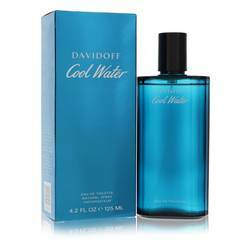 The fragrance begins with the top notes of refreshing aqua and the gourmand influence of basil. Floral notes are also prevalent with the addition of lavender geranium, and marigold. It then saunters Read More Read More into the sophisticated middle notes of tobacco, hay, wood and fragrant sage. 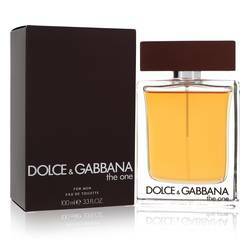 The experience concludes with labdanum, sandalwood, cypress, amber and musk. 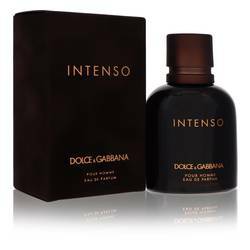 The bottle is elegant and understated, with a smooth charcoal surface and a simple gold lid and gold lettering to match. 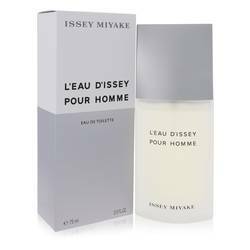 The fragrance is mellow, but impactful with moderate sillage and longevity. 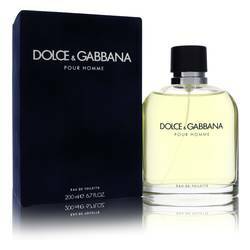 Dolce & Gabbana has made a significant splash in the fashion industry since 1985. 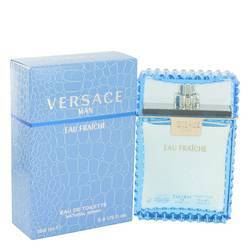 The perfume line was launched in 1992, which followed an empire that included clothing and jewelry. All products are original, authentic name brands. We do not sell knockoffs or imitations.